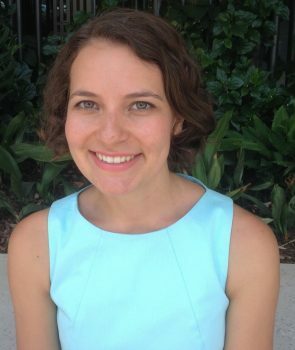 Jessica Bogard is a nutrition specialist with the CSIRO Food Systems and Global Change research program. She has just recently completed her PhD thesis at the University of Queensland, Australia, examining fisheries and aquaculture through a nutrition lens. Her research interests lie at the intersection of agriculture, nutrition and health and the ways in which agricultural policy can be leveraged to improve nutrition and health outcomes.